Growers who choose not to use chemicals to control weeds underneath the vines ‘work’ the soil mechanically or occasionally use a horse. 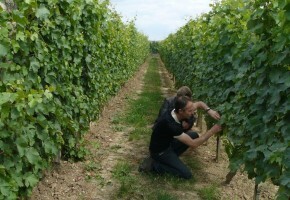 This picture shows a healthy vineyard that has had the soil worked this week. 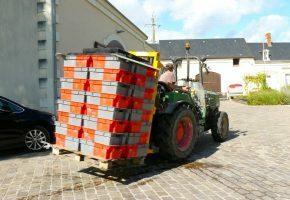 A tractor passes through the vineyard with a mini-plough that upturns the soil underneath the vines. This suffocates the weeds and avoids the use of glyphosate. Sadly, as I look around the vineyards there are few people working like this. 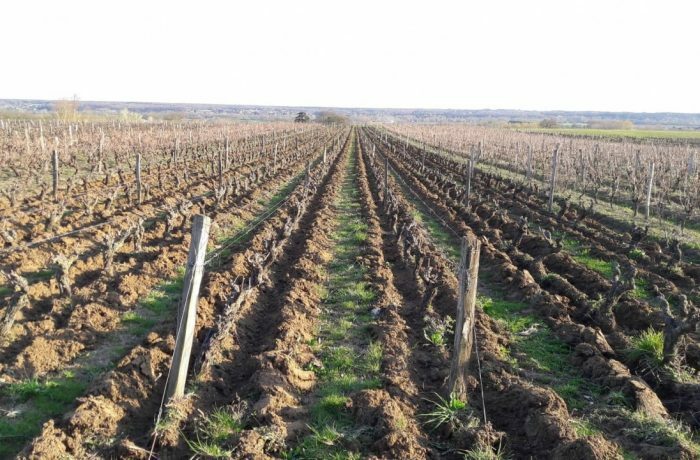 The Touraine appellations are still allowed to blanket spray the entire vineyard with chemicals if they desire. It’s obviously quicker and cheaper to use chemicals but is much harder on the environment and the soil. This blanket spraying is no longer allowed in the Anjou-Saumur appellations since January 2019. 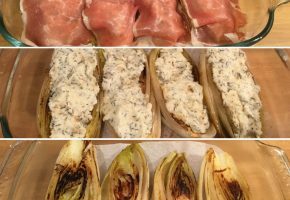 We eat a lot of endives in France and love that characteristic bitter quality. In the winter we eat them in salads or cook them wrapped in ham and bechamel. A peak at our new location! 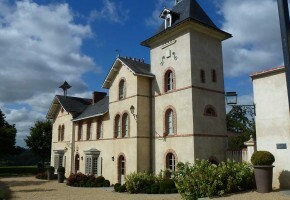 Here’s a sneaky peak at our new location close to Amboise. This will be the start point for our tours, tastings and wine experiences in 2019. 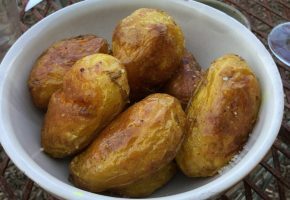 New potatoes roasted in the oven with cumin and turmeric. Delicious with a steak or any kind of bbq they are very moreish! 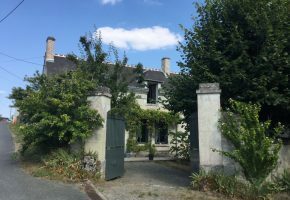 Live Jazz and restauration sur place at the lovely Chateau de Soucherie. Jazzy Soucherie is a lovely annual event at this organic estate with amazing views over the Layon valley. Perfect for a summer’s evening.